We will look at excerpts of letters from medieval and modern times as templates for writing our own forever letters. We will pay particular attention to tone and content; values, wisdom, and experiences shared; and what does and does not resonate for us as we read these letters imagining ourselves as the intended recipients. 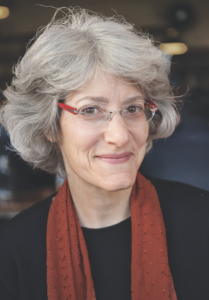 Rabbi Zaiman will facilitate an interactive writing process that encourages women to better understand themselves, and to deepen and uplift their relationships with others. This intergenerational experience strengthens family bonds through the sharing of values, wisdom, and stories. Bring you mother, daughter, aunt or friend. Most appropriate for high school age and above. RSVP to Stacy Jesperesen at [email protected].